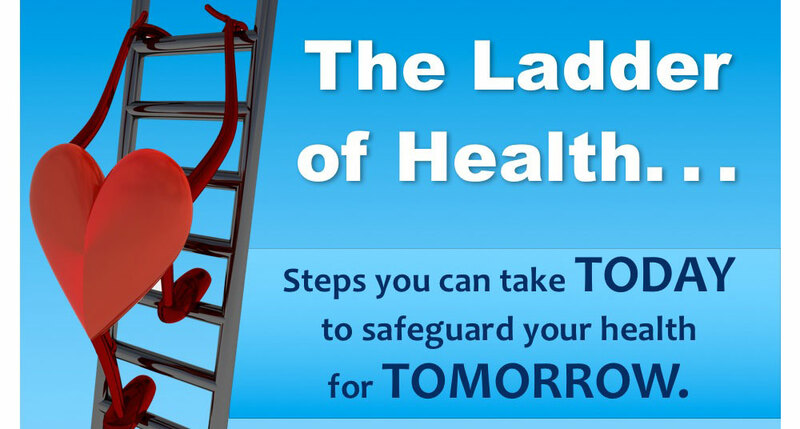 The Ladder of Health - Learn how to safeguard your health for tomorrow! Site Copyright 2016, Branded Impressions, LLC. All rights reserved.